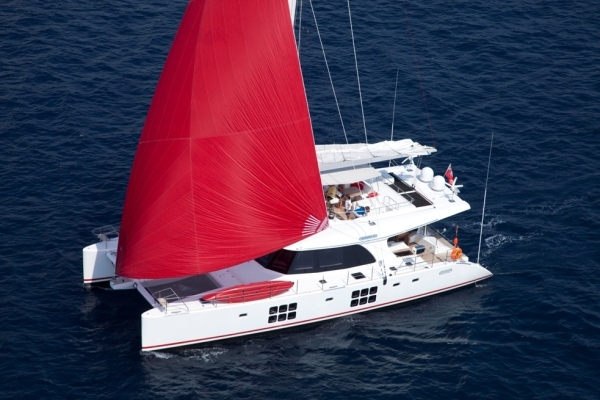 Last Minute Charter Aboard Sunreef 62 IN THE WIND This Feb 2-12! Suitcases? Check. Passport? Check. 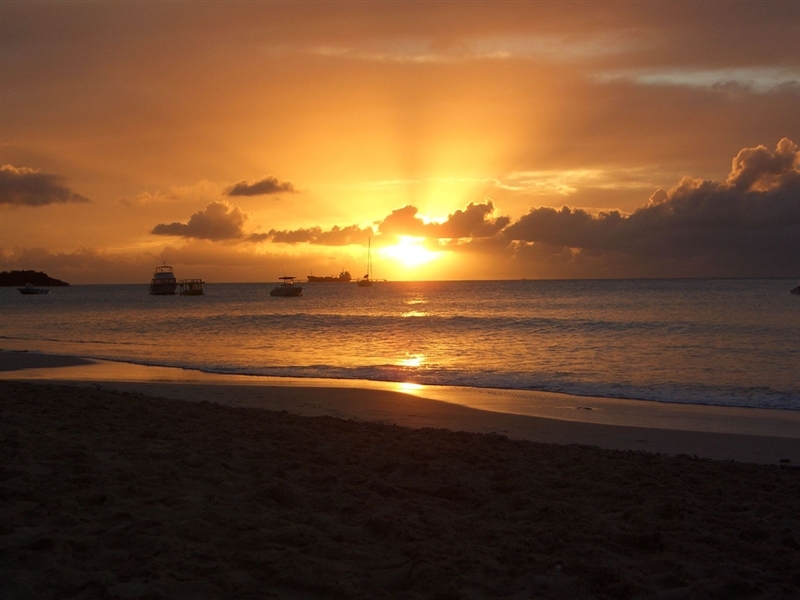 Luxury charter yachts in the Caribbean? All set and ready for the exhibition. 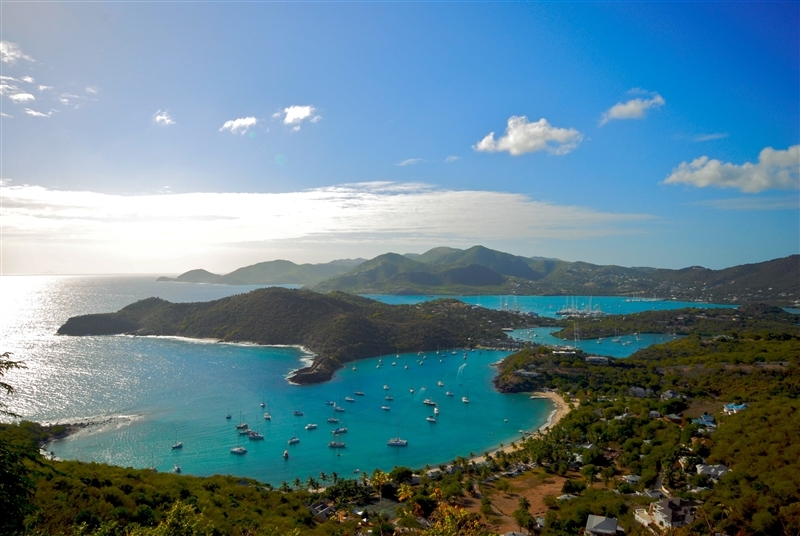 The Antigua Charter Yacht Show will take place December 2nd-9th and will showcase the industry’s best charter mega yachts, charter catamarans, charter powerboats and charter sailing yachts available in the sun-kissed Caribbean in the winter. 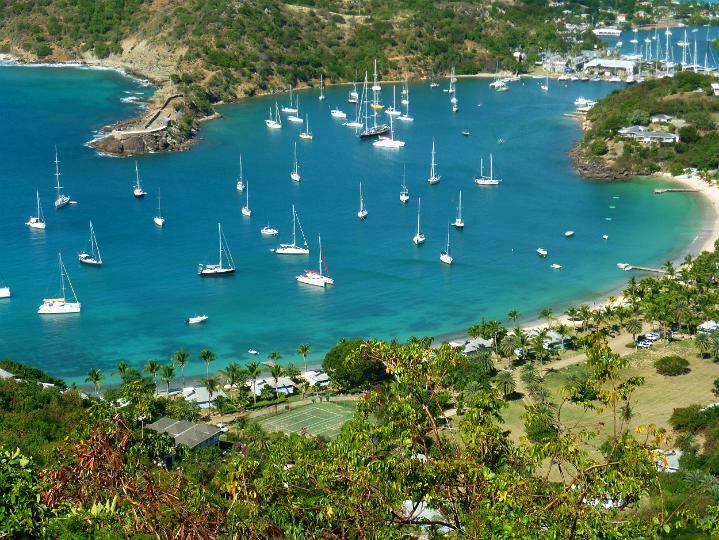 More than ever, yacht charter vacations in the Mediterranean and Caribbean are being offered at fantastic savings. 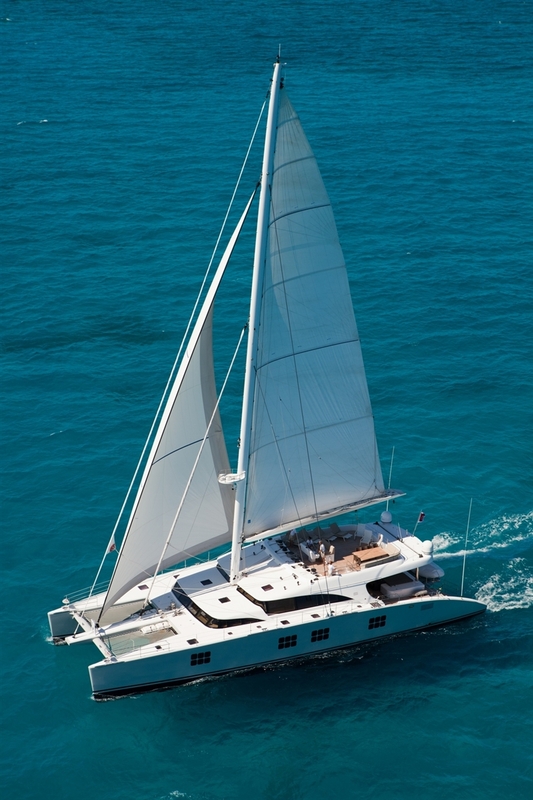 This summer, take advantage of some great discounted rates available on a wide selection of sailing yachts, catamarans, power boats, and megayachts. Check out the latest specials below and view the full list of charter specials currently available from Sunreef Yachts Charter here. 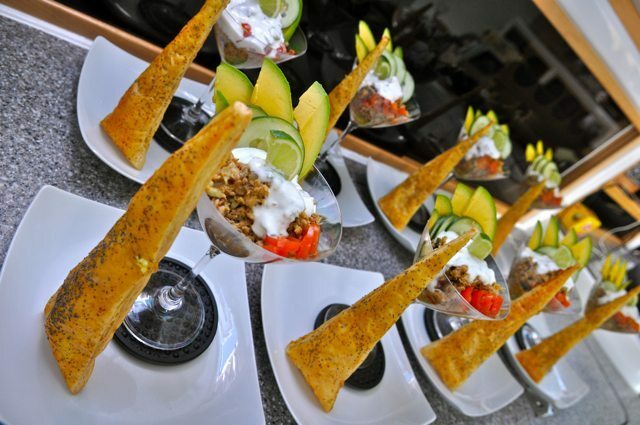 Escape this summer to the luxurious paradise of Bodrum, Turkey aboard the stunning top-rated Sunreef Catamaran IN THE WIND. Deemed as “the land of eternal blue” by Homer, this chic Turkish retreat has it all – breathtaking scenery, picture-perfect white sand beaches, and a vibrant cosmopolitan vibe. IN THE WIND is the perfect charter yacht to explore this exciting destination and is open to offering a substantial discount for charters the week of July 29th – August 5th. Please bring all offers. Don’t miss your opportunity to spend an unforgettable holiday this summer aboard one of the most luxurious sailing yachts available for charter in the Mediterranean. Recently receiving a $2.5 million refit, the Italian-built luxury charter yacht REE is testament to fine craftsmanship and offers guests the utmost in sumptuous accommodations, top-rated amenities and exceptional service. 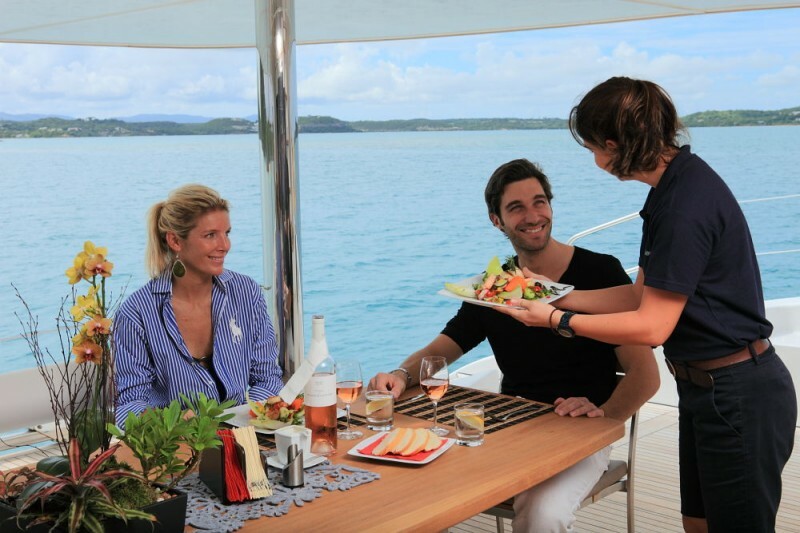 Up to 10 guests can be accommodated in 5 beautifully appointed cabins. 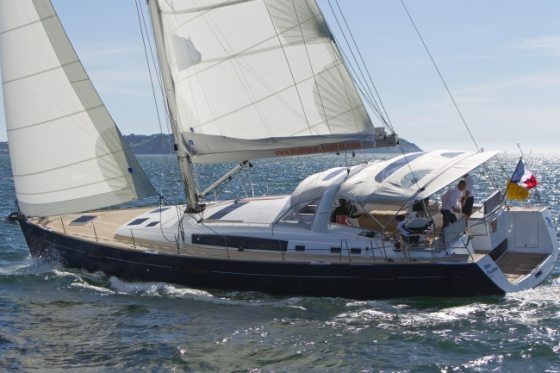 This summer, luxury catamaran SEAZEN II is offering a delightful deal on yacht charters taking place during the last two weeks of August with a reduced rate of €28000/week. Available in the East Mediterranean and Croatia, this unparalleled beauty was built to impress and features a vibrant interior complemented by designer touches throughout, expansive deck space ideal for soaking up the Mediterranean sun, a full range of first-class amenities, and a top-rated crew. Discounted from €32000/week, this fantastic offer will not last long! The perfect family charter yacht BLUE PASSION is serving up a wonderful charter special this summer offering up to 5 children (12 years of age and under) to sail free. 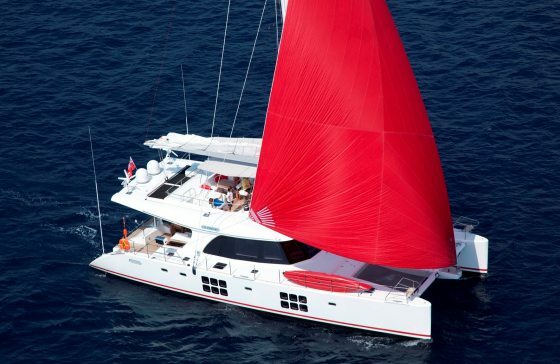 This is a fabulous deal for an exciting, fun-filled sailing holiday in the British Virgin Islands, Leeward or Windward Islands aboard a luxurious, top-rated 2010 Benetau packed with wonderful features. 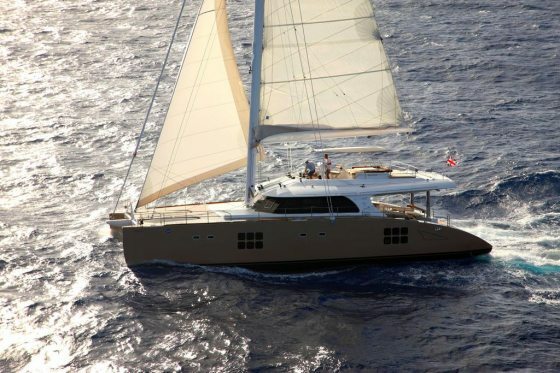 BLUE PASSION offers supreme comfort, speed, and stability and received the prestigious best monohull award at the 2010 BVI Charter Yacht Boat Show. All-inclusive rates with a minimum of 2 guests are available from $12,500. 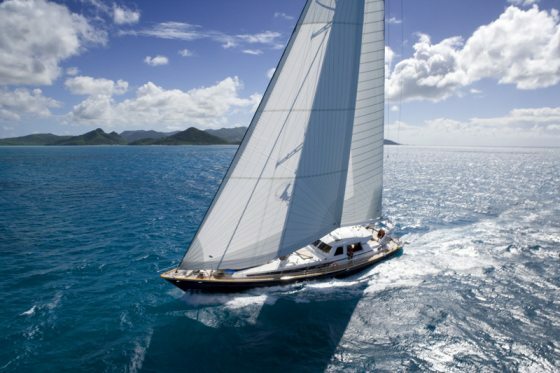 This offer is for yachts charters of 7 nights or more taken before Sept. 30, 2012. Please contact us for more information and availability on any of the above yachts.